Personal Image uses a product called Surgitron to remove unwanted moles, skin tags and nodules. If you have a mole, skin tag or nodule that bothers you, we'd be happy to speak to you about the removal options. And you can rest assured you are in safe hands with one of our medical trained staff. Radio frequency, heat and electrodes basically combine to blast cells in its path, resulting in a razor sharp, yet bloodless removal of unwanted moles, skin tags and nodules. 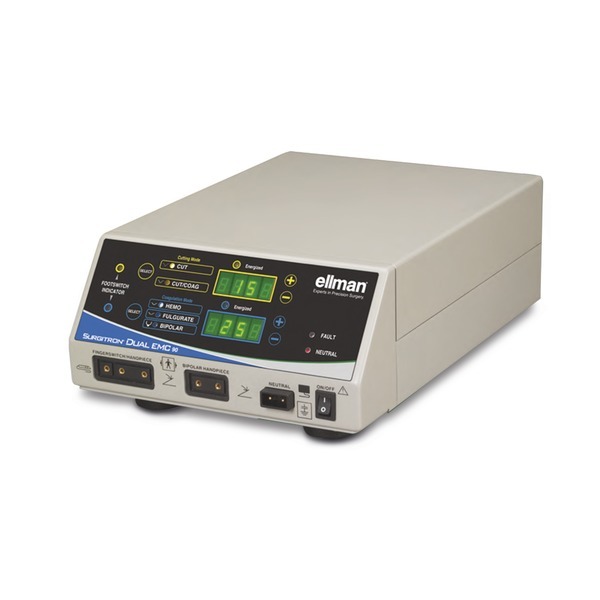 The patented Ellman Surgitron® Dual 90 EMC™ provides unparalleled surgical control and versatility suitable for practices and clinics that want to take advantage of the minimal invasive radio frequency technology.